20. 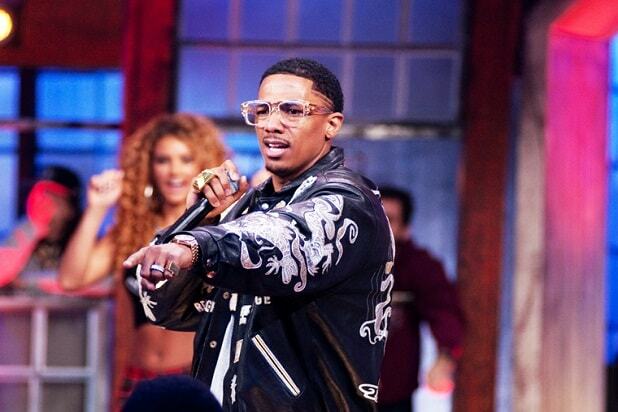 MTV2Total viewer average: 159,000Change: -6 percentProgram pictured: "Wild 'N Out"
19. Discovery Family ChannelTotal viewer average: 148,000Change: -7 percentProgram pictured: "Blossom"
17: Esquire NetworkTotal viewer average: 140,000Change: 18 percentShow pictured: "NCIS: Los Angeles"
16. RFDTotal viewer average: 136,000Change: 8 percentShow pictured: "The Joey Canyon Show"
15. FX Movie ChannelTotal viewer average: 133,000Change: 15 percentShow pictured: "World War Z"
14. UP TVTotal viewer average: 124,000Change: -8 percentShow pictured: "Gilmore Girls"
13. Discovery en EspanolTotal viewer average: 111,000Change: -3 percentShow pictured: "Harley and the Davidsons"
12. Smithsonian ChannelTotal viewer average: 107,000Change: 19 percentShow pictured: "Aerial America: Alabama"
11. Great American CountryTotal viewer average: 99,000Change: 38 percentShow pictured: "Farm Kings"
9. OvationTotal viewer average: 78,000Change: 4 percentShow pictured: "Miss Fisher's Murder Mysteries"
8. 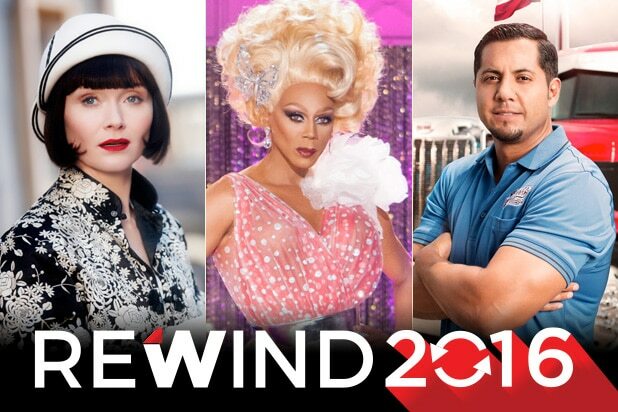 LogoTotal viewer average: 73,000Change: 12 percentShow pictured: "RuPaul's Drag Race"
7. ChillerTotal viewer average: 64,000Change: -28 percentShow pictured: "The Blair Witch Project"
5. Fuse (tie)Total viewer average: 59,000Change: 13 percentPictured: Chris Rock of "Everybody Hates Chris"
5. Centric (tie)Total viewer average: 59,000Change: -13 percentShow pictured: Kevin Hart of "Let Me Explain"
3. Cloo (tie)Total viewer average: 50,000Change: -25 percentShow pictured: "Burn Notice"
2. Discovery FamilyTotal viewer average: 42,000Change: -16 percent Show pictured: "Cake Boss"